The Petroserv Buildings Business Unit has been successfully executing low rise building construction projects in Qatar for more than 10 years. These projects range from greenfield developments to inner city refurbishments, from standard tender contracts to design and build type contracts. Our experience and successful track record gives us unique insights into the business challenges faced in any property development and ensures our enviable record for repeal business. Our multidisciplinary construction service offering to the building sector is extended by our ownership of businesses in the MEP and Design of Fit-Out markets. Petroserv’s Infrastructure Business Unit’s experience in this sector dates back to before 2004 and spans projects within Water, Sanitation, Pipelines, Desalination, deep well drilling, enabling works, bulk earthworks, Electrical Distribution networks and Roads. Petroserv has successfully executed well over 200km of pipe-laying of assorted sizes and classes in Qatar. It has successfully completed number of sewage plant upgrades (standards and design build contract types), refurbishment of numerous pumping stations and the design and build of a vacuum sewer network. 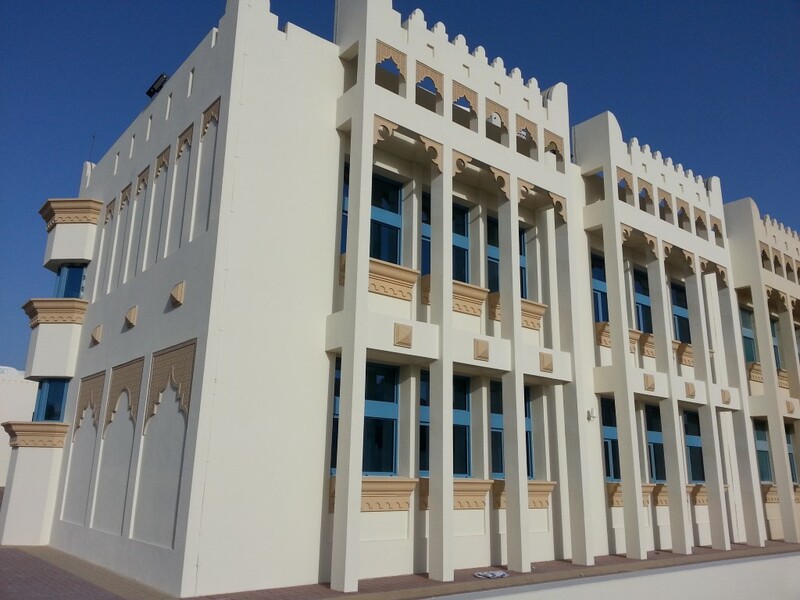 Over the year this Business Unit has developed into one of the Qatar Authorities trusted partners for infrastructure development and refurbishment.